The College of New Jersey (TCNJ) is committed to attracting, motivating, and retaining a highly qualified and diverse workforce to support our mission. Our commitment to diversity is guided by our spirit of service toward our students, faculty and staff. 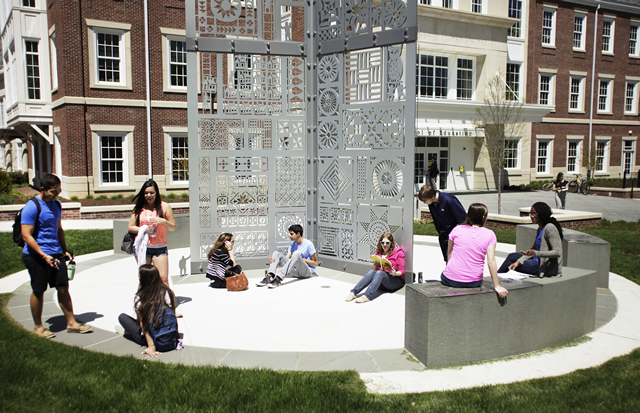 The campus provides a multitude of cultural and social experiences that further broaden and enrich the lives of our College and community members. 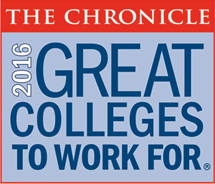 TCNJ is a highly selective institution that has earned national recognition for its commitment to excellence. 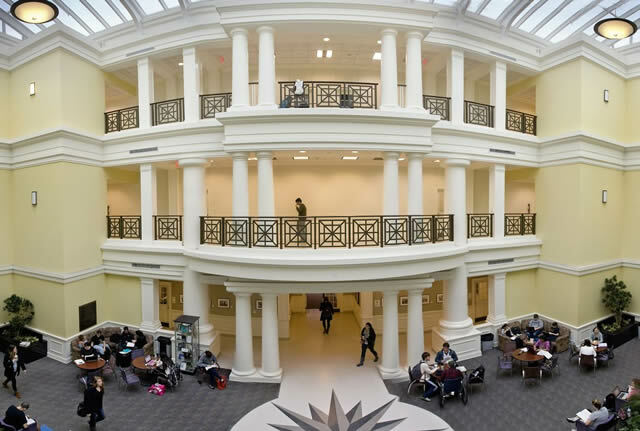 Founded in 1855, TCNJ has become an exemplar of the best in public higher education and is consistently acknowledged as one of the top comprehensive colleges in the nation. TCNJ currently is ranked as one of the 75 “Most Competitive” schools in the nation by Barron’s Profiles of American Colleges and is rated the No. 1 public institution in the northern region of the country by U.S. News & World Report. 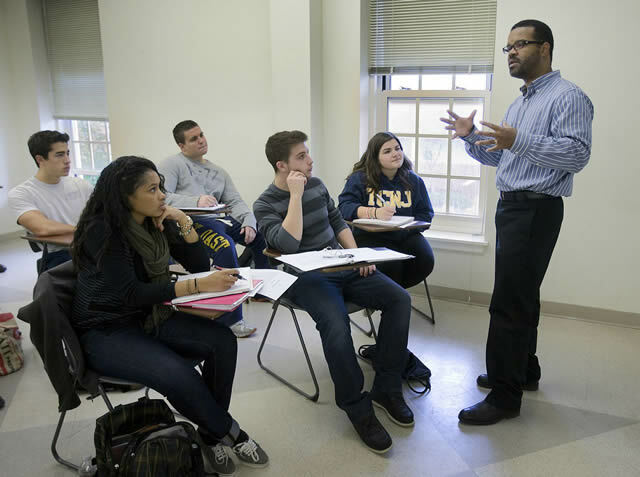 TCNJ was named the #10 value in public higher education by the Princeton review in 2009 and, in 2006, was awarded a Phi Beta Kappa chapter—an honor shared by less than 10 percent of colleges and universities nationally. 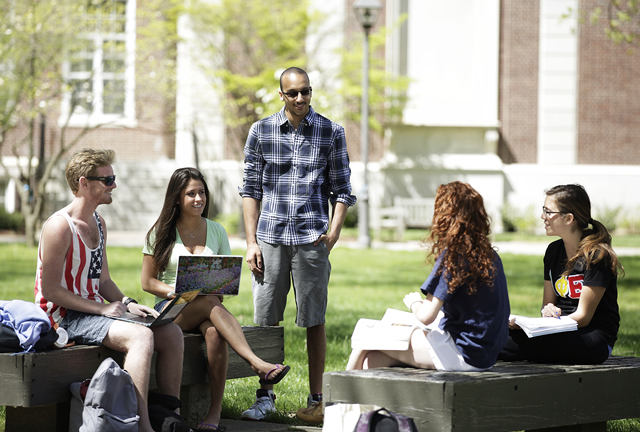 We invite you to discover what TCNJ has to offer. Positions are available for viewing and are updated on the employment webpage on a regular basis. Applicants applying for staff positions are required to complete an online application in its entirety including information on previous employers along with supervisors’ name and phone numbers. If you require assistance with completing your application, please call our office at (609) 771-2282 or email your questions to hr@tcnj.edu.